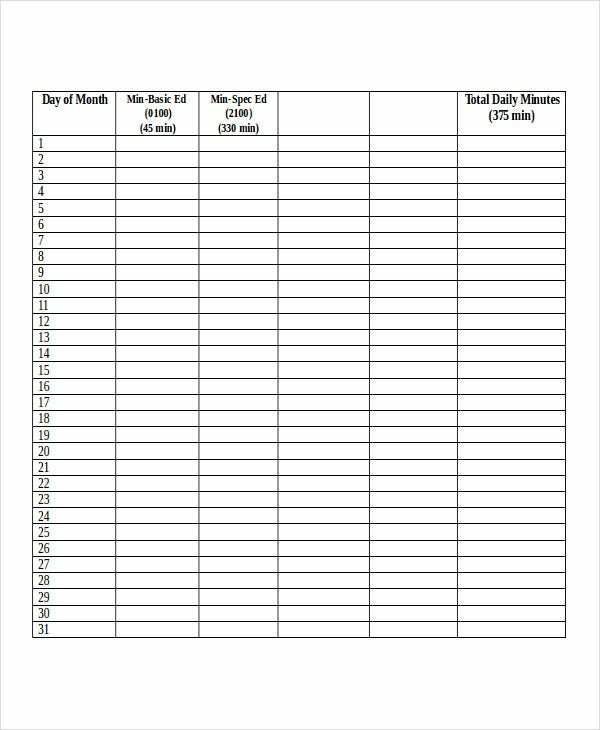 An employee activity report is necessary to know or keep track on every employee’s daily activities inside a company premises. 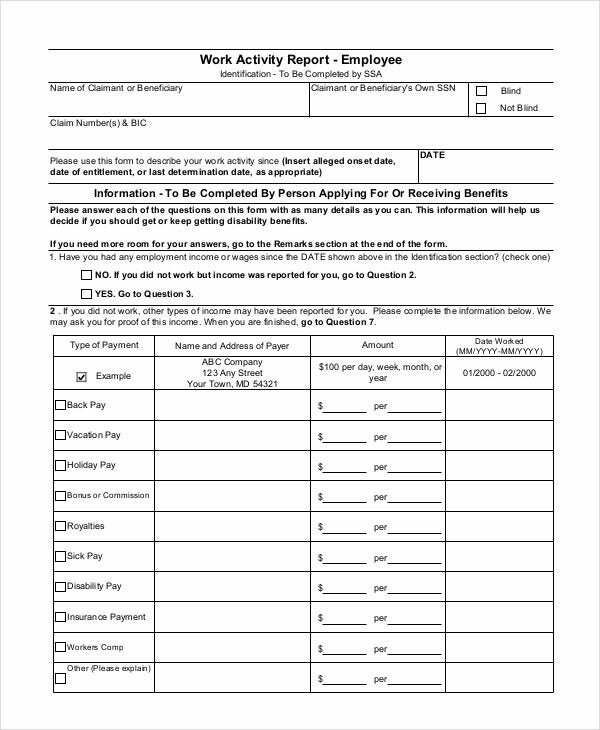 This type of report templates is mostly used in a company or any work-related areas. Regardless of the work’s nature, higher management or authorities will always monitor every employee’s activity. It is also a way to make sure that they are doing their job well. If in case, on the report it will show a negative information, certain sanctions can be implemented. 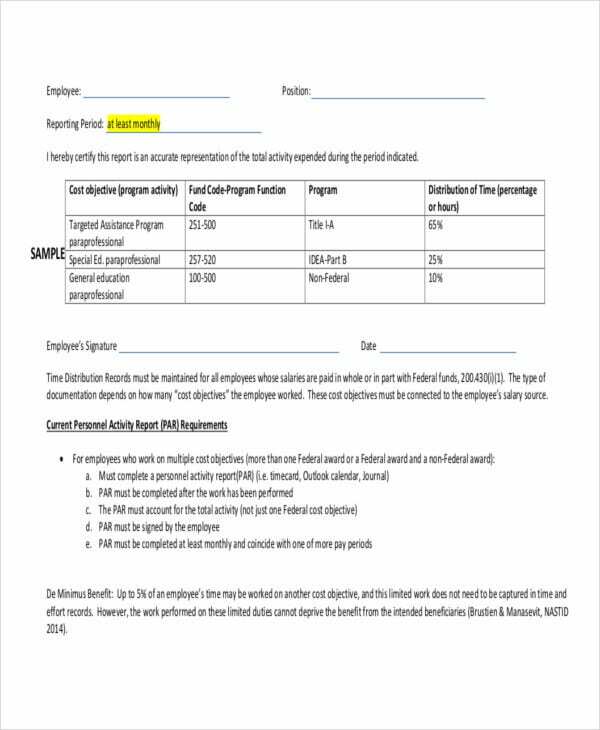 Report Templates are the best way to use when making any types of activity reports. If you want to see more samples, we have downloadable templates that are for you and for everybody to check out. There are sample images below, so check them out now. Activity reports can be in any form. There are reports for employees, for a business, and other related aspects. 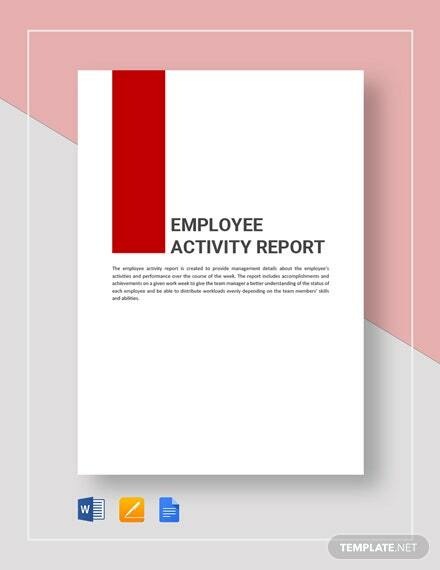 One employee activity report that is commonly used is an employee monthly activity report. t shows a certain employee’s certain records, signatures, the summary of activities recorded, and so on. This record will then be forwarded to the higher department for a certain evaluation. 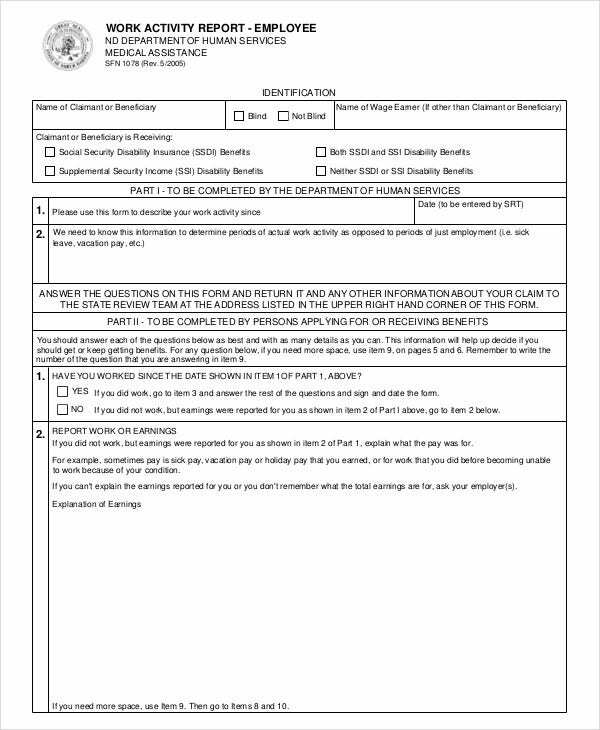 A copy will also be given to the employee in case there are questions or any clarifications that need to be explained by the one’s creating the report. This will provide quantitative measurements essential for a production-oriented work environment. 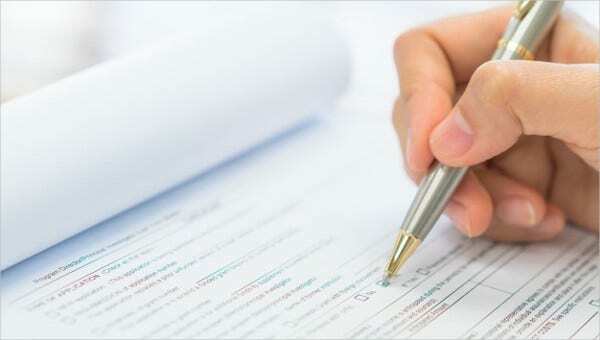 It will also provide an employer with metrics regarding the quality of employee’s work or daily activity progress. The importance of an employee activity report is that it’s instrumental in determining whether an employee’s performance(s) is (are) worth for giving certain promotions or rewards. 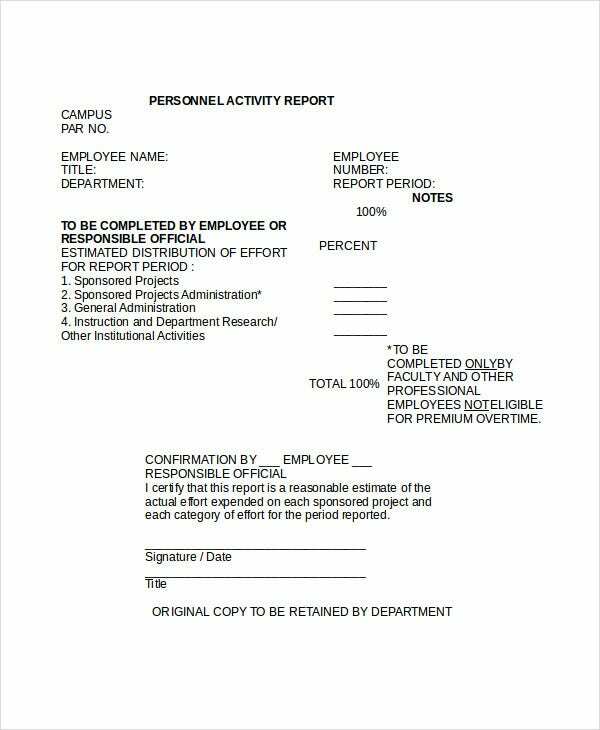 Employee activity reports contain performance standards—the level at which employees need to strive hard and make a progress on their activity to meet their employer’s expectations. An activity report standard may be providing weekly, monthly, or annual presentations to the executive leadership team. 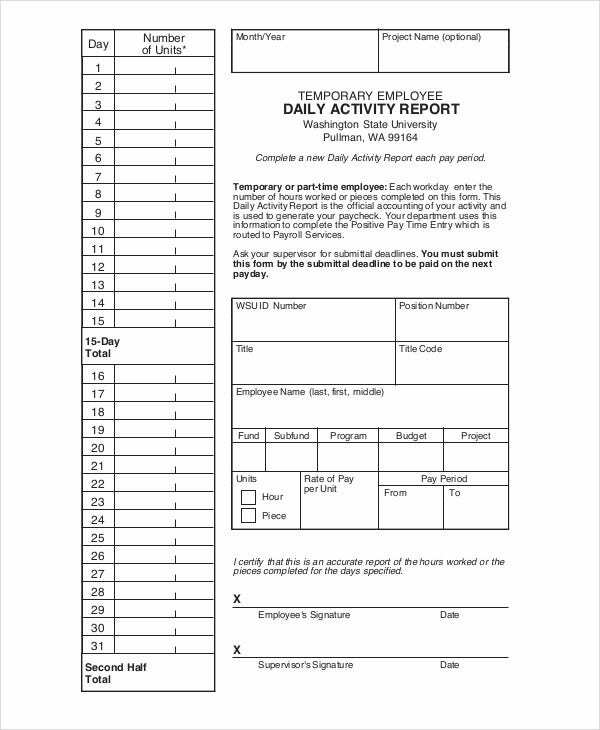 Weekly Activity Report Templates are essential to employers when checking for their employee’s weekly activity or evaluation. As mentioned, an activity report can be in any form. One best example is a sales activity report. This type of report focuses more on sales. So this is commonly utilized in a business field. 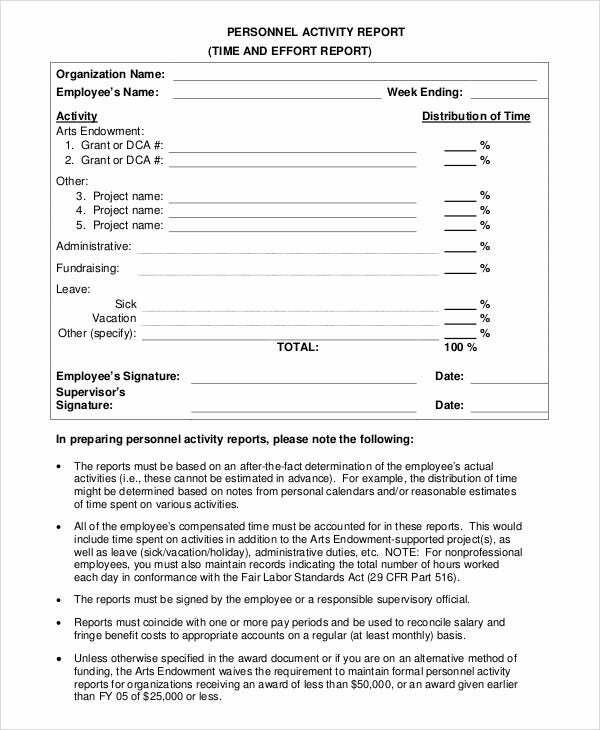 Anyone who owns a certain business will need this type of report. This will allow them to keep track of the sales their business is making, sales progress, expenses or budgeting, and financial aspects. This is convenient in a way that business owners can determine if there is a decrease or an increase in sales for a particular week, month, or year. The same thing with other reports, this will also need a template style format for an easier report making. 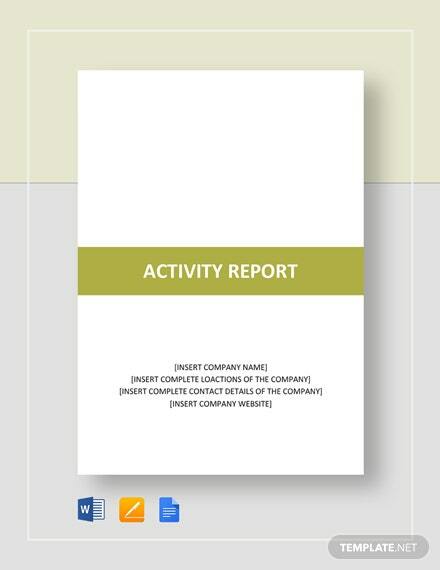 Sales Activity Report Template samples are an ideal choice. These contain different contents and detailsThe samples we have are all in a PDF document for easy download, edit, and print. Not only that, you can also save a copy to your files for future use. 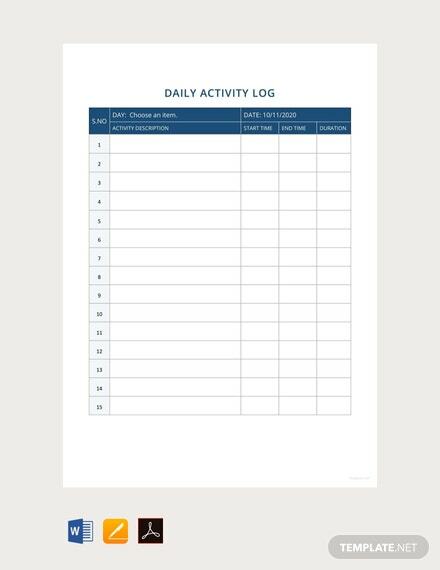 Regardless of what activity report you will be making, it pays a lot if there is already a precreated format to lessen the hassle and time-consuming activity in making one. The good thing is, our templates are all available for you to download. Select which one matches what you need so you don’t need to worry. All of these are yours to take advantage. So what are you waiting for? Download them now.